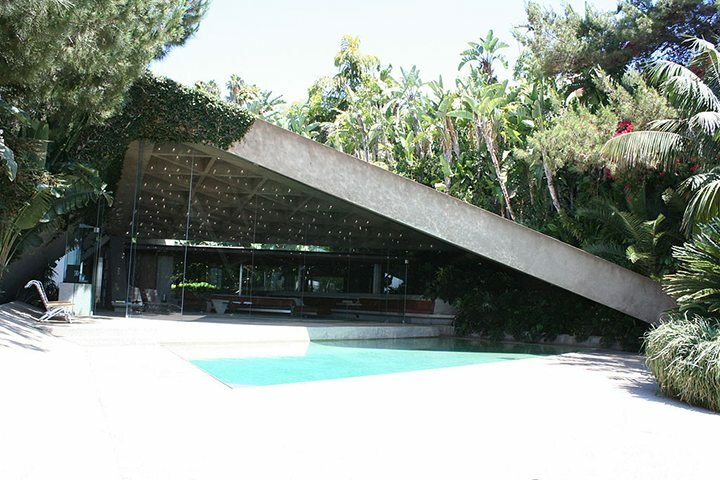 John Edward Lautner is possibly the most innovative architect that ever lived. An idyllic childhood in the Upper Peninsula formed his love for nature. And later, he learned the principles of Organic Architecture while working as an apprentice of Frank Lloyd Wright. To find a modern home designed by John Lautner and other famous modern architects visit my curated list of mid-century modern homes for sale in Los Angeles.